Campers and staff look forward to the final night of camp all week long. Why might that be you ask, well let me tell you why. It’s the CAMP DANCE!!! Music, Games, Snacks, Dancing, & Costumes! Every week has it’s own special theme with decorations and costumes. 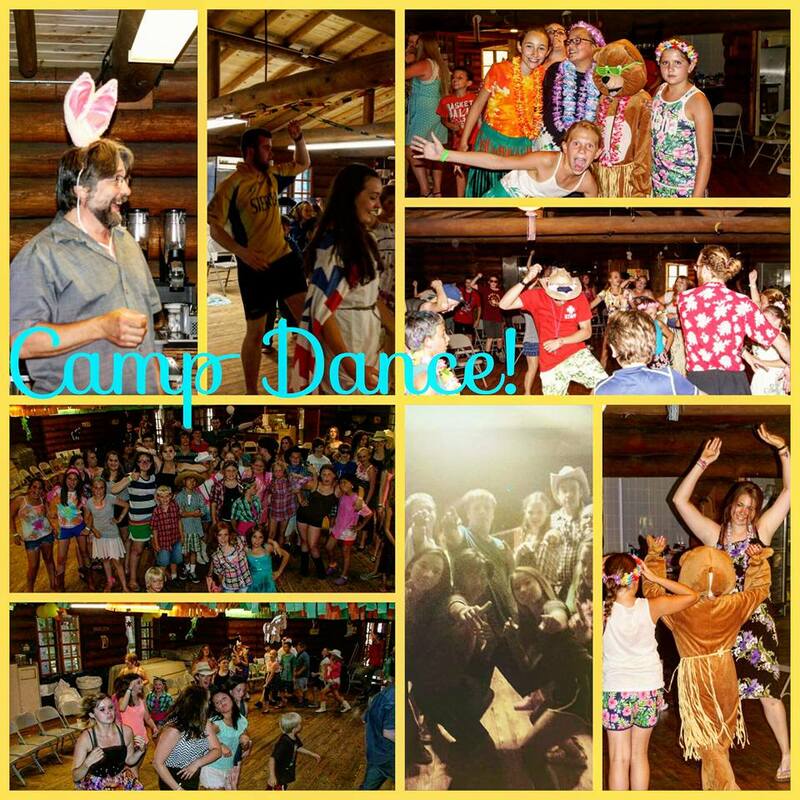 Make sure your camper brings their Disney outfit or dress up for the classic Black Tie event. Below we’ll share each week’s theme along with a few ideas to get you started. Venture with us under the sea as the Lodge turns into an underwater paradise! Fish will swim through the rafters and colorful coral growing along the walls. Dress up as a favorite underwater character like Spongebob, maybe a mermaid like Ariel, or a fish like Nemo. Wear your swim trunks and throw on your goggles and snorkel as you scuba dive through the dance floor to the lost city of Atlantis. We all know Paul Bunyan and his trusty sidekick Babe the blue ox. Pick out your favorite flannel and find your trusty side kick as our dance moves and joyous singing bring the trees falling down! Add some suspenders and big ole’ boots to the mix or maybe a bomber hat. Maybe you want to Babe and dress up all blue with horns. Have fun and be creative as we celebrate in the northwoods of Minnesota! Let the magic begin! Join us at our very own magical kingdom! There are so many options I’m sure no examples are needed. Dress up as your favorite classic character like Mickey or Goofey, walk into the ballroom as your favorite princess, or save the day as a Disney hero. Maybe you wish to scare up some fun as a Monster or Ogre. Use your imagination as share the magic that is camp! Help us carry the torch to the start of the 2016 Summer Olympics! Dress in your favorite sporting gear or wear the flag of your favorite country to root for! 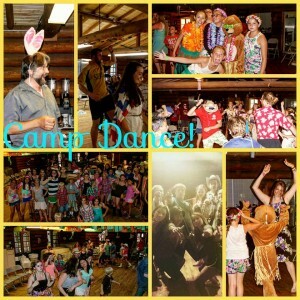 Dance and celebrate at the Olympic Village at Camp Esquagama the night before the games officially begin! A camp favorite and summer tradition. Our cordial Black Tie week. Grab your dress, grab your blazer, button that shirt as we do our best to elegantly celebrate the last night of camp for the summer! WAIT… that can’t be it can it!?! You caught us, it’s really our celebration for our secret agents! Maybe your last name is Bond or you are a spy kid with some cool gadgets. Wear your x-ray glasses and walkie talkie watches as we mingle with our fellow agents. Which week do you think looks the most fun? Do you have any favorite past themes? What costumes are your campers gonna bring? Leave us a comment and let us know of any cool decoration ideas we may be able to implement! Gotta love the Lumbjack theme. Make sure to send the Babe the Blue Ox stuffed animal with!